Hello, there! My name is Brandon Maya. I am a chef, food writer, and digital media specialist. 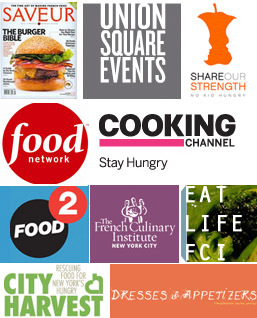 I founded the French Culinary Institute’s student blog, Eat Life FCI, cater with Danny Meyer’s Union Square Events, write a column called Art of the Table for Saveur Magazine, and develop content for Cooking Channel’s website. If you’re looking for culinary, décor, and media experience, I’m your gal. 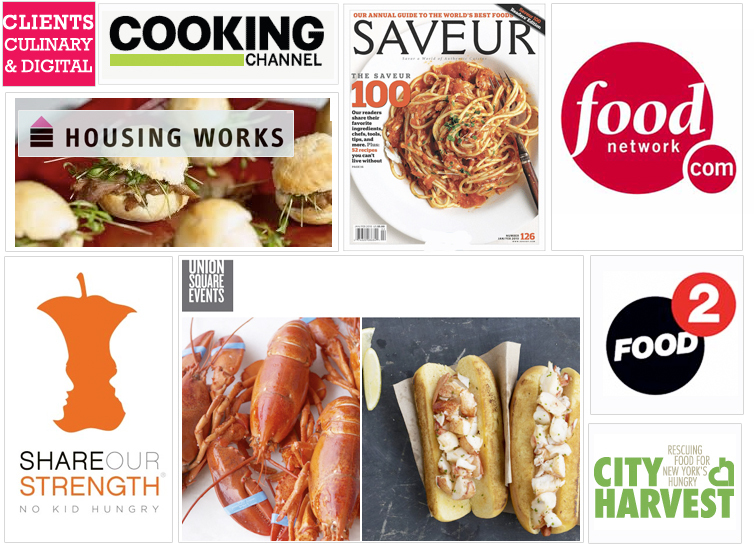 Check out my site for creative culinary and food media services.